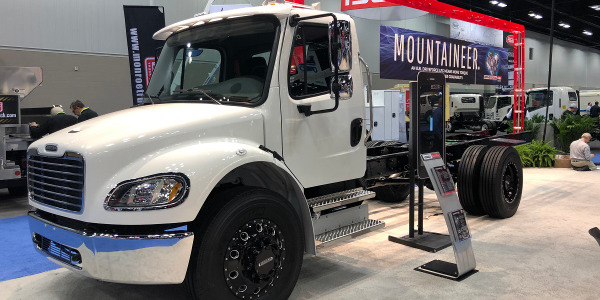 Frito-Lay's fleet of compressed natural gas-fueled trucks and vans have logged more than 100 million miles in the past five years, the PepsiCo division has announced. 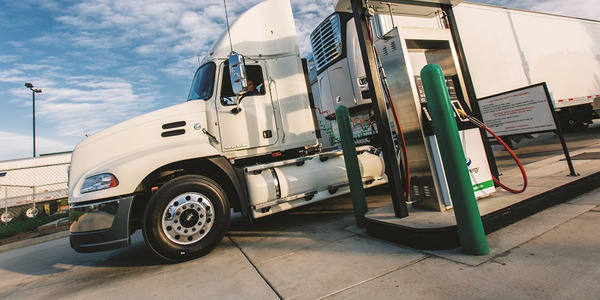 The delivery fleet began adding CNG vehicles in 2011 with the addition of 16 Class 8 trucks. 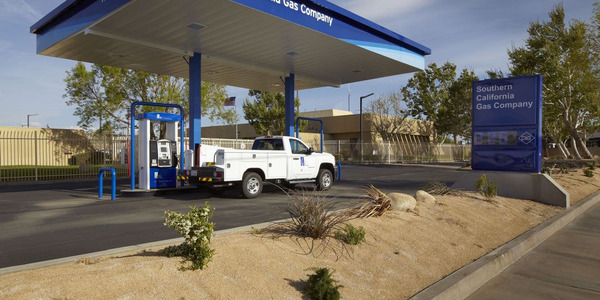 The fleet now numbers more than 500 CNG vehicles, accounting for 35% of the company's long-haul fleet. 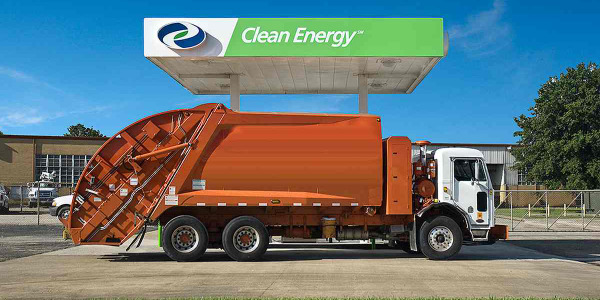 CNG freight trucks emit 23% less greenhouse gas tailpipe emissions than the diesel freight trucks they replace. 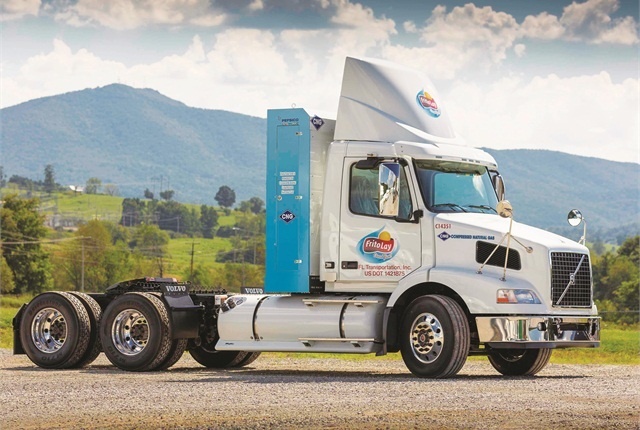 "Increasing the efficiency of our vehicle fleet is a key component of achieving PepsiCo's overall goal to reduce GHG emissions," said Michael O'Connell, senior director of supply chain. 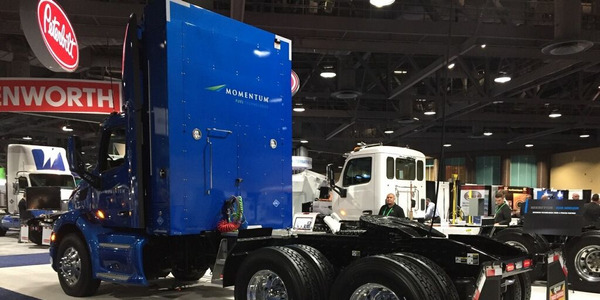 "Alternative fuel solutions like Frito-Lay's use of CNG freight trucks are an important piece of our overall strategy, helping us reduce our environmental footprint, meet changing consumer needs and thrive in today's economy." 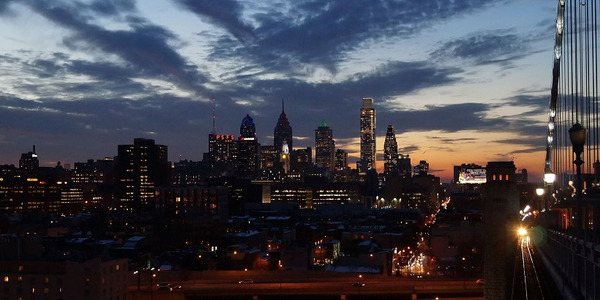 Frito-Lay maintains a fleet of more than 22,000 vehicles for sales and delivery operations. 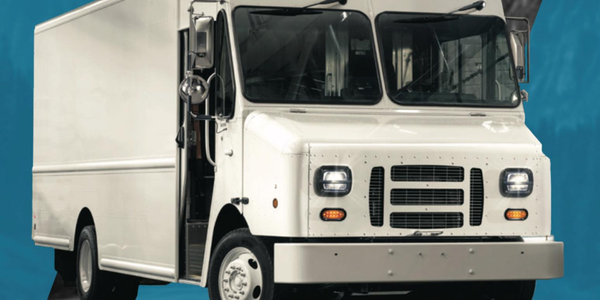 That fleet includes 269 electric delivery trucks, 208 CNG trucks, and Sprinter cargo vans. 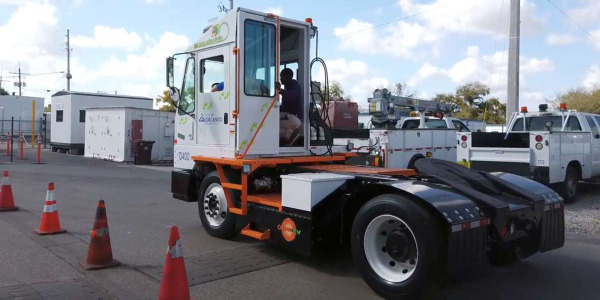 "At Frito-Lay, our goal is to be the most fuel-efficient fleet in the country," O'Connell has said. 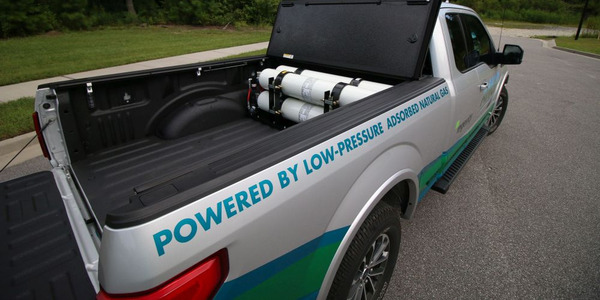 "Our comprehensive fleet sustainability strategy looks at everything from fuel sources to vehicle design." Frito-Lay has reduced its diesel fuel use by more than 30% from 2008 to 2015, according to PepsiCo.